9. Why Travel to Sedona? It's Romantic and a Great Day Trip. Spend a day, a weekend or a week, Sedona is a really nice place to visit. Lots of romantic and beautiful places to get away with your significant other. The key is planning. If you just show up without any idea of where to go or what to do, you can miss a lot. We recommend putting together a list of your top 5 or 10 things to do while you're there. Hopefully our pictures will give you a lot of great ideas. Once you book your flight, call us to book your transportation. Usually it's less than a rental car and you don't have to do the driving. Plus you get to see a lot more. Many people get things done on their way to Sedona or you can just take a nap. All of our vehicle are larger and very comfortable. Same chef as Mesa Grill. Coffees have fancy designs in the foam. Everything on the menu is amazing! We especially like the Huevos Rancheros. 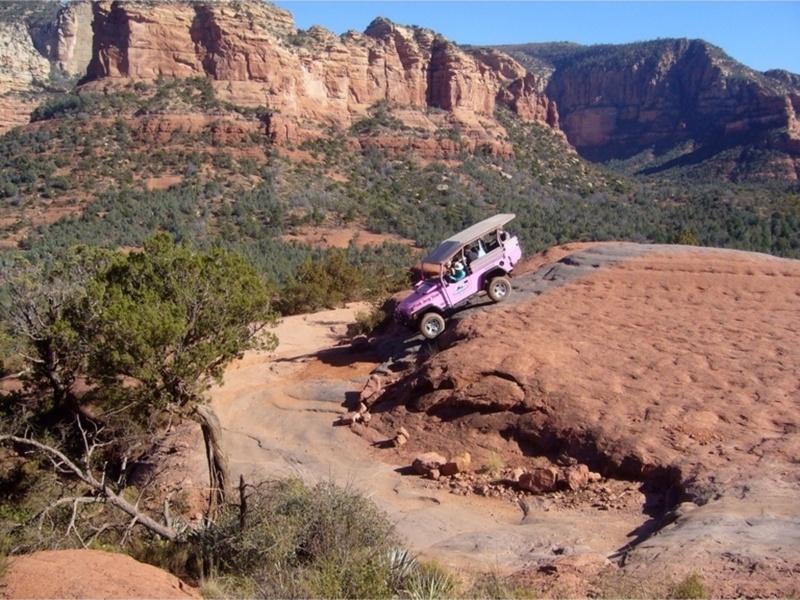 Pink Jeep Tours are great if you don't want to walk. 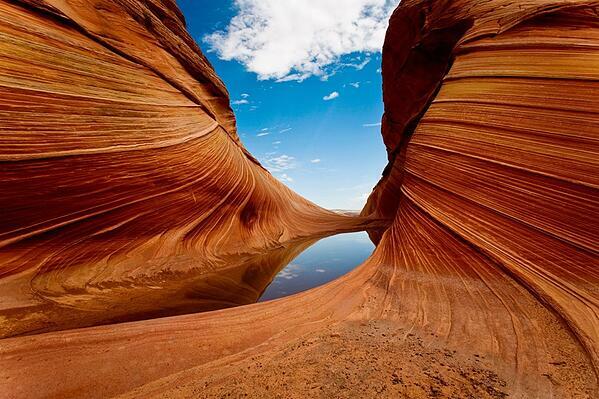 Another teaser picture for Antelope Canyon. Yup, it's that awesome!